The team at LowGIcFood™ are continuously working to produce healthier ingredients and combining them to produce the best in Ready Foods and Drinks. We are all living busier and busier lives and our diets need to reflect that change. Here at LowGIc we want that to be a positive change ! After years of research and development we are proud to supply the needs of a rapidly changing food industry with our top quality products. 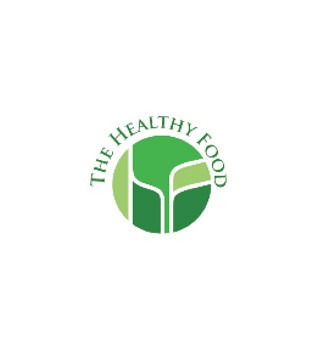 The LowGIcFood™ Brand is the result of our experienced scientific team, B2B working practise and the nutritional requirements of our treasured customers. 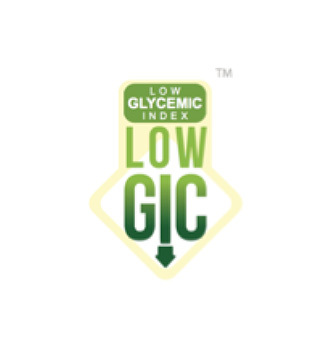 Our LowGIcFood™ range offers the same taste experience as conventional food products but using our own specially designed formula of low GI and reduced Sugar ingredients. We reduce Carbohydrates and increase the levels of protein and fibre in all our Ready Foods. The product range of Pastas, Soft Drinks and Pastries supplies a growing demand from consumers who want a healthier diet but who do not want to sacrifice taste. From the office to the sports field we have found solutions to many problems in the food and drink industry. If it’s a quick classic pasta lunch or a refreshing drink after exercising we have formulated ingredients to suit your every needs. Many of our competitors claim to produce healthier products but simply don’t have the expertise behind the science of nutrition. Not everyone wants to cut down on foods and drinks they love but if you try our new range of products you will never feel you are missing out on anything. With our specially formulated ingredients you will never have to walk past your favourite bakery ever again ! There is no easy answer to good health but eating a well selected balanced diet will always help improve your lifestyle. We want to help you by providing the right balance for your dietary needs especially when you are in a hurry or on the go ! For a tasty and healthy lifestyle choice choose LowGIcFood™. The LowGIcal solution to a modern diet. Our guarantee of professional scientific research into healthier food and drink manufacturing. After years of research and development our trademark stands for quality, innovation and taste. 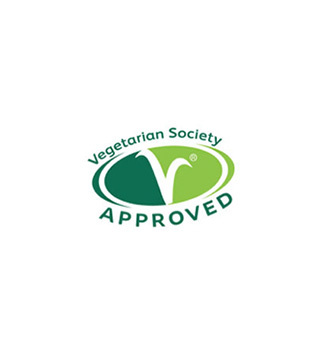 All our products are suitable for Vegetarians and have been approved by the Vegetarian Society. 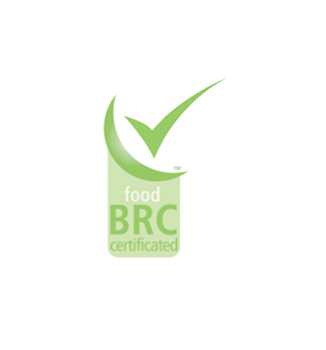 All THFD’s manufactured products have been certified by the BRC ensuring the highest quality in the manufacturing process of food and drinks.